Lyft shares fell on Friday after its chief rival, Uber, officially filed to go public the evening prior. Cautious analysts covering Lyft have cited competition in the ride-hailing space as a fundamental concern about the stock. 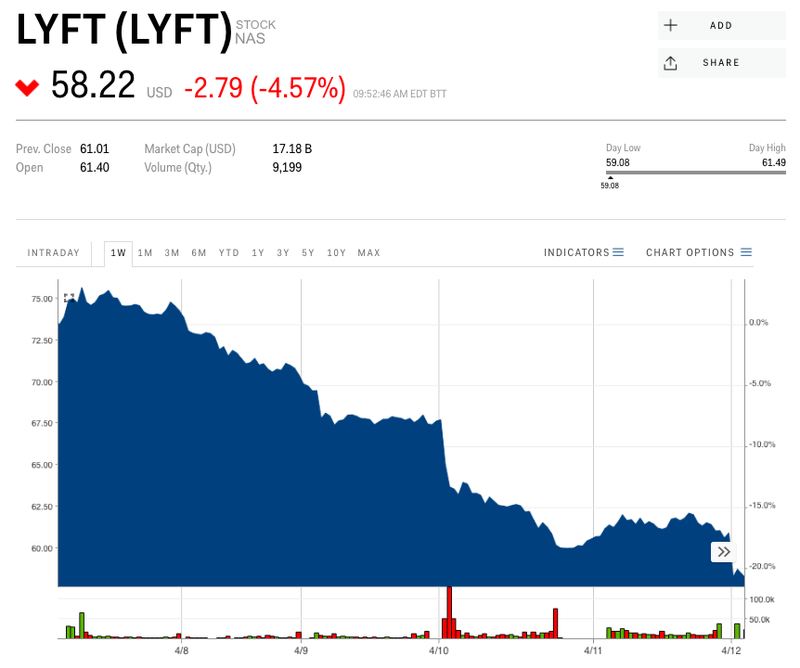 Lyft shares on Friday fell to the lowest level since going public after rival Uber officially filed to go public the evening prior, underscoring a fundamental concern about competition Wall Street analysts have cited for weeks. “We’ve been anticipating that LYFT shares have been under pressure as investors we’ve spoken with have been worried about Uber’s impending S-1 and roadshow which could be a dark shadow over Lyft’s stock in the near-term,” wrote Dan Ives, an analyst at Wedbush, in a note to clients on Friday. 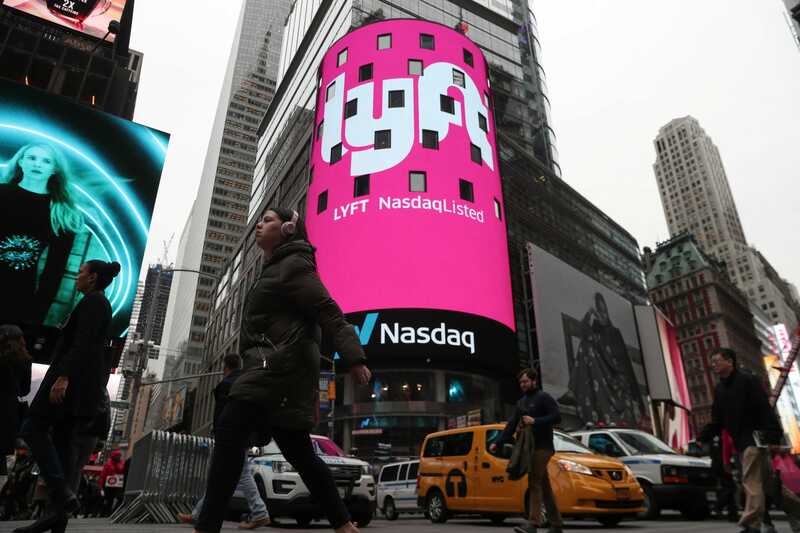 Lyft fell as much as 6.1%, to $58.28 a share, on Friday; the company initially priced its stock at $72 a share in late March, and opened at $87.24 a share. It then slipped below its IPO price in its second day of trading. Care For A $1 Million Aston Martin V12 Zagato?